Great photos! Love the outfits Mickey & Minnie are wearing in the first photo!! Thanks Disney Girl! My daughter Sophie was wearing the T-Shirt she made in Downtown Disney at the Hanes store, and when she went up to Mickey & Minnie, Mickey noticed the shirt and pointed it out to Minnie! :) That picture was at Mickey’s Backyard BBQ. Awesome photos! Everyone looks so happy in all of them! So cute! Thanks, Onna! Have a great Thanksgiving! Great shots Mike! You had a perfect spot for the parade! I love seeing Sophie get big Mickey huggles! So sweet! Thanks for sharing and for joining in on the DWW Blog Hop! Happy Thanksgiving! 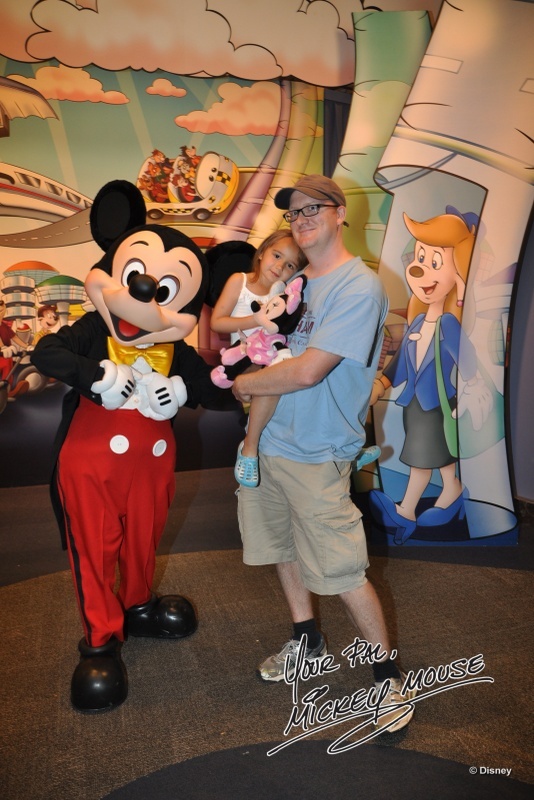 Great Mickey pics, Mike! 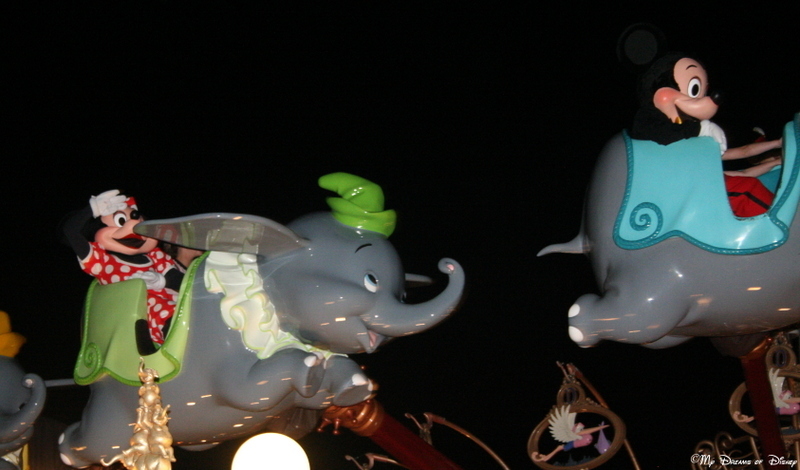 What a capture of Mickey & Minnie on Dumbo – awesome! How cool that you captured Mickey & Minnie grabbing a ride on Dumbo!! Happy Thanksgiving to you and ours Mike! Really nice pictures! 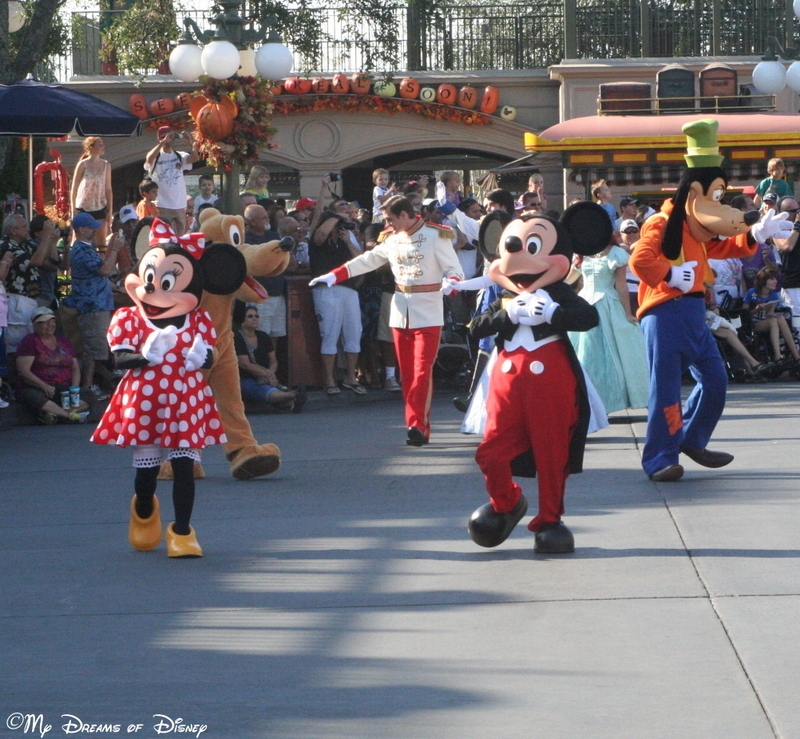 I especially love the last one, with Mickey and Minnie on the Dumbo ride – so cool! The smiles say it all ! 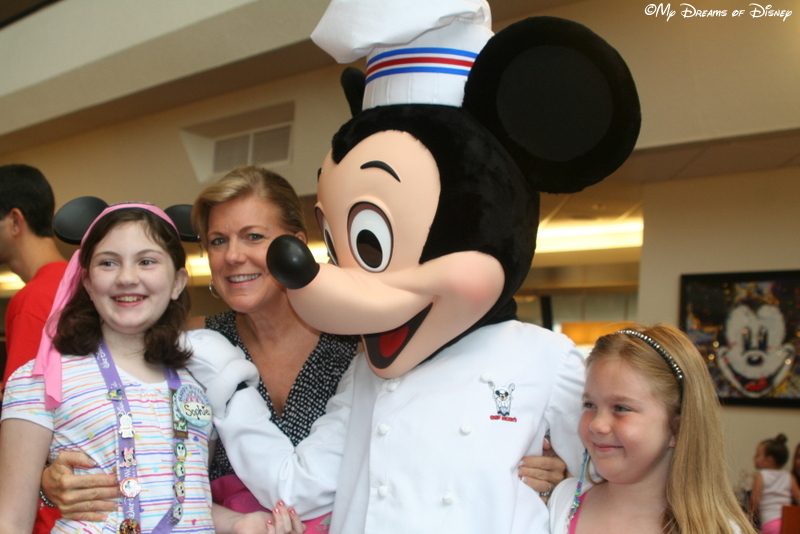 Is there anything better than getting your picture taken with Mickey Mouse? 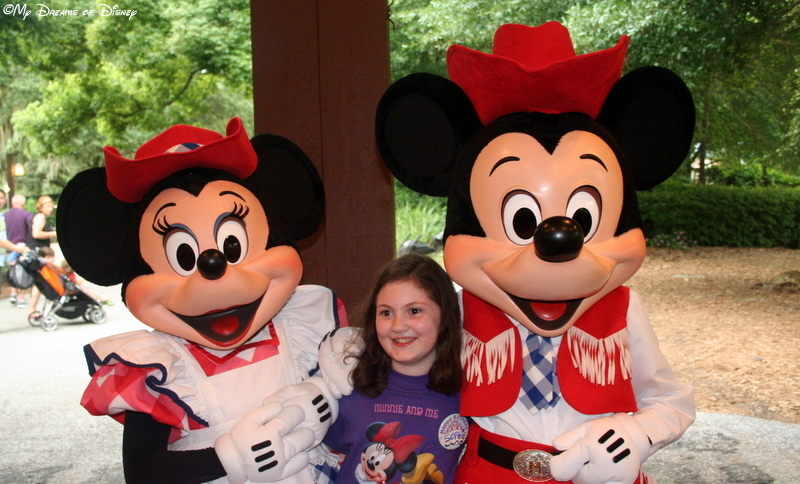 I have never seen Mickey and Minnie dressed in Cowboy costumes! How cute! 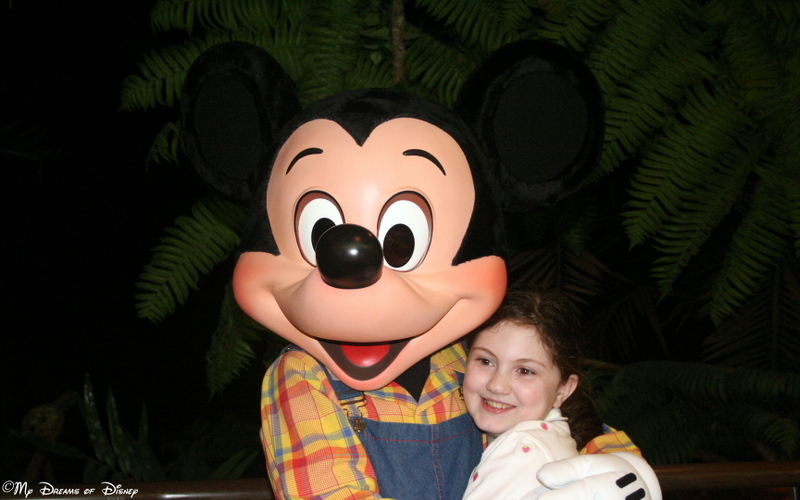 Previous Post: Disney Dreams from Theresa! 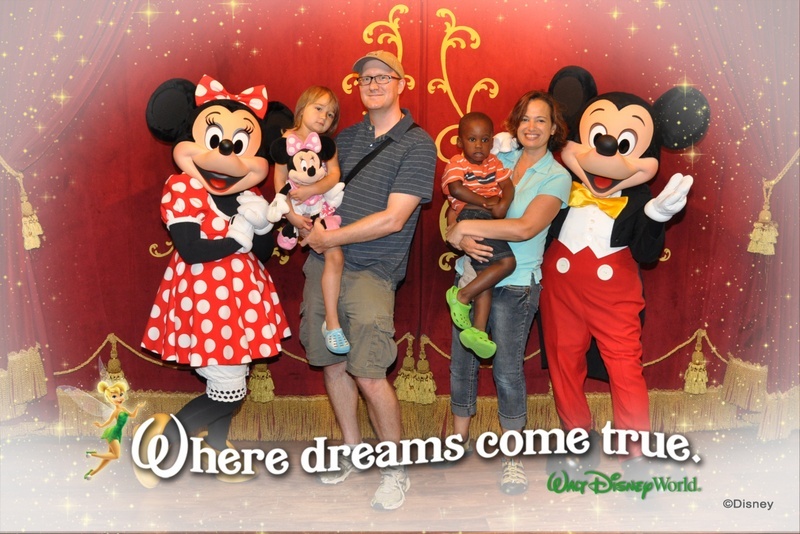 Next Post: My Dreams of Disney REALLY Came True!